If your same routine brings about struggle, it’s time to switch it up! 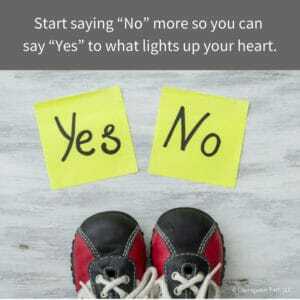 Do you fall into the ABCs of “stuck”? If yes, we’ll discuss a way to get out of it. Afraid to change. 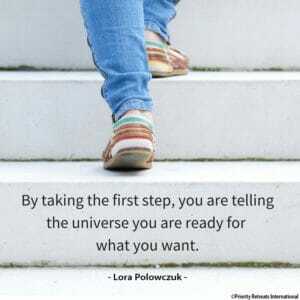 Too often we crave certainty that we would rather stay afraid, activating our reptilian brain. Blame others. It’s easy to say it’s someone else’s fault. In any situation there’s your truth, their truth, and the real truth that is somewhere in the middle. Complacency. It’s easy to get lazy and fall into routines that no longer serve you or those around you. 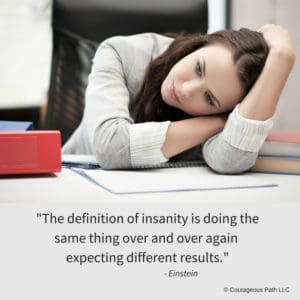 Albert Einstein said it best, The definition of insanity is doing the same thing over and over again expecting different results. Be expressive: When do you specifically tell people exactly what you want versus hoping others will read your mind? Increase newness: Drive home a different route. Smother your spouse with affection when you arrive home. Call a friend and ask them to try a new restaurant for dinner. When we incorporate challenge, expressiveness and newness into our lives, work environment, and daily interactions, we start to grow. We establish new neural connections in our brain that cause us to think and act differently. I challenge you to do one of the above for one week. See how different you feel. See what you notice. How can you then employ this in other areas in your life, work and interactions? 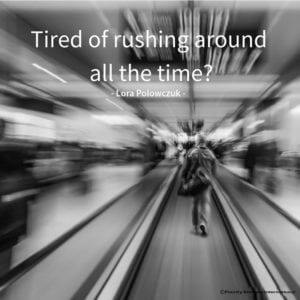 Tired of rushing around all the time? Everyday, you go from one activity to the next. It’s from meeting to meeting or from work to a hectic home life. This constant rushing around takes its toll. Do you ever take a break? You even feel that you need a vacation from your vacation. Sound familiar? 1) Build in breaks during your day. If you’re frequently in meetings all day, schedule 45 minute meetings. Use the in-between time to move your body, stretch, or take some deep breaths. Your body will love you for this. 2) Block out time for which you schedule nothing. Yes, absolutely nothing! Yes, read that again. Absolutely nothing. We are addicted to being busy. This doesn’t mean we are being productive. Be intentional with every moment. Scheduling time to do nothing, take a nap or do what makes you come alive in this time. 3) 7 to 8 hours of sleep a night. When you only get 5 to 6 hours of sleep at night, your cognition performs as if you were drunk. Do you really want to operate your car, conduct a meeting, or have an important conversation in this state? Probably not. Imagine being more effective at work if your cognition was faster? What would that do for your work, life and relationships? Rest is how we rejuvenate. Rest is how we keep our vitality. Rest is the key element that allows us to perform better, faster, and more effectively.